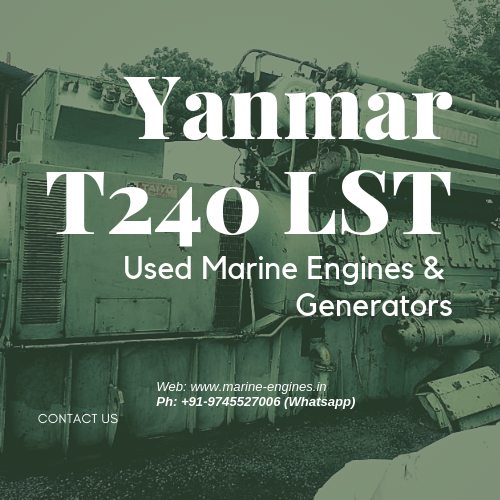 Any question on your mind about buying used second hand pre owned Turbocharger RH 1022? 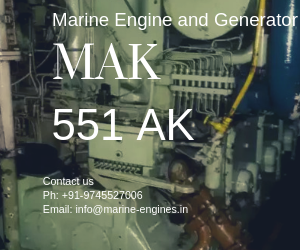 We supply used reconditioned Turbochargers sourced from Ship Recycling Yards in India. 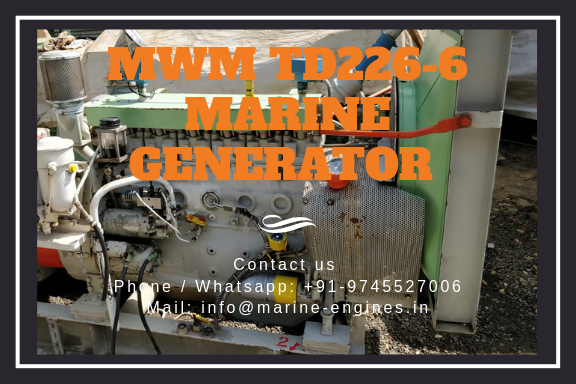 These turbochargers are fully tested by qualified professional marine engineers and proper servicing and reconditoning is done. 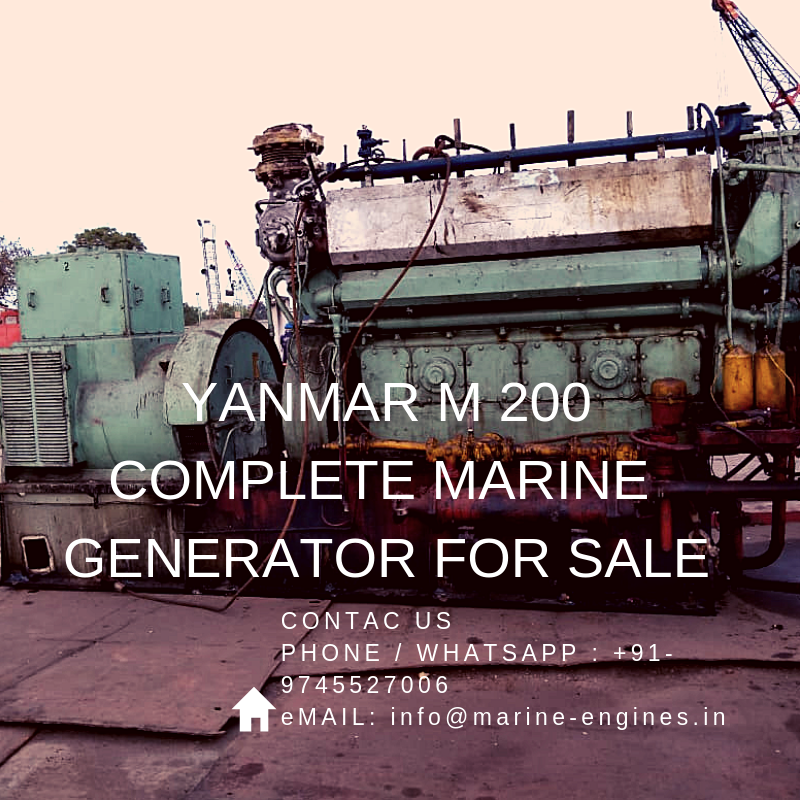 Currently availablein stockTurbocharger RH 1022 in excellent working condition, reconditioned sourced directly from ship dismantling yard. The available turbocharger RH 1022 is fully gauranteed and can be directly installed to the working engine. All required servicing and repair work is done. 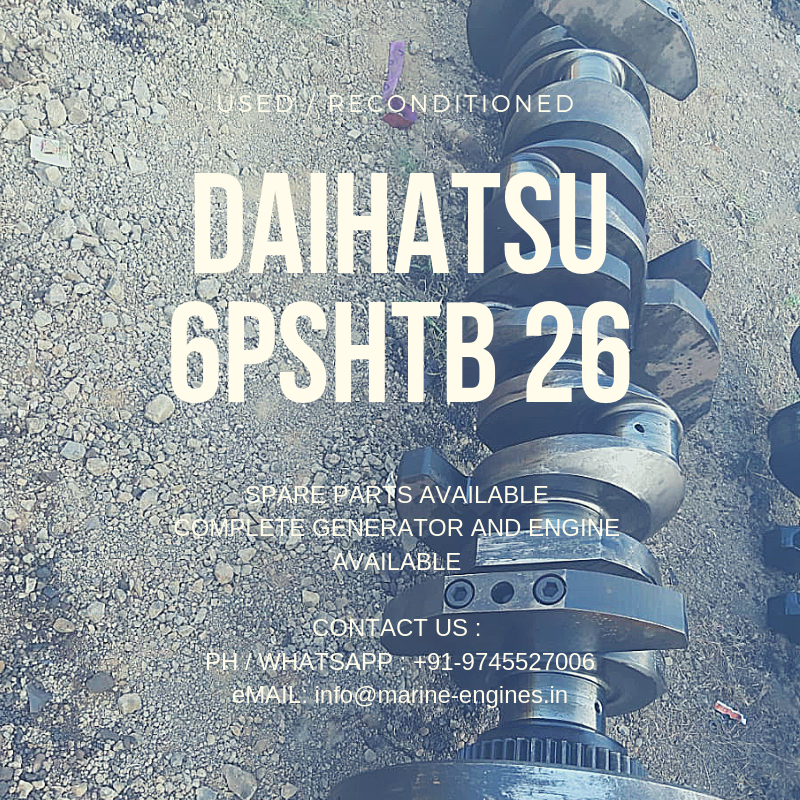 Spare Parts available for all type Daihatsu Marine Engine and Generators. 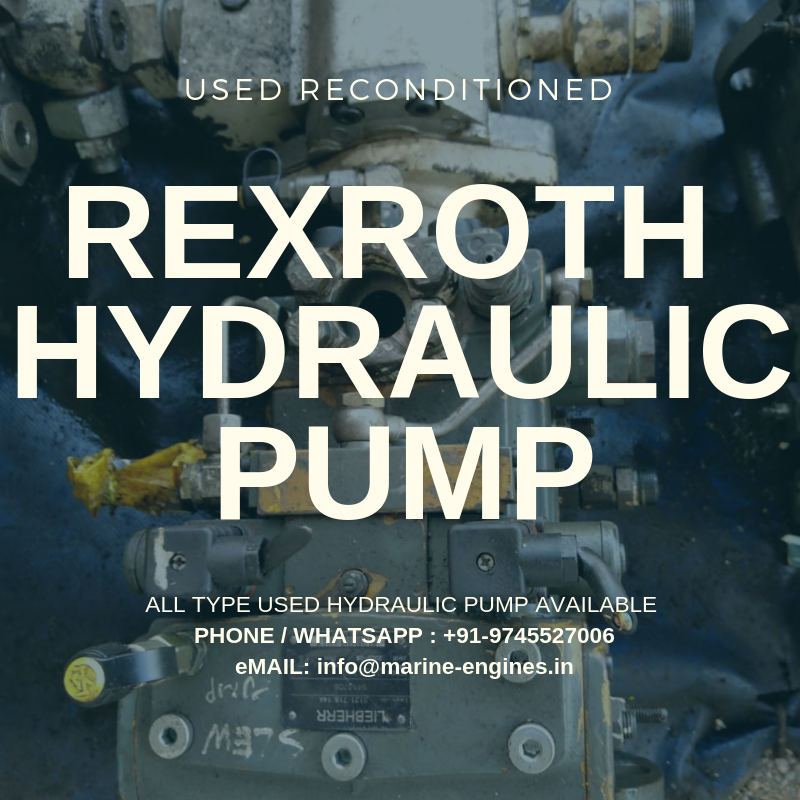 We supply used / reconditioned and unused spare parts for marine / ship engine and generators sourced directly from ship recycling yards. 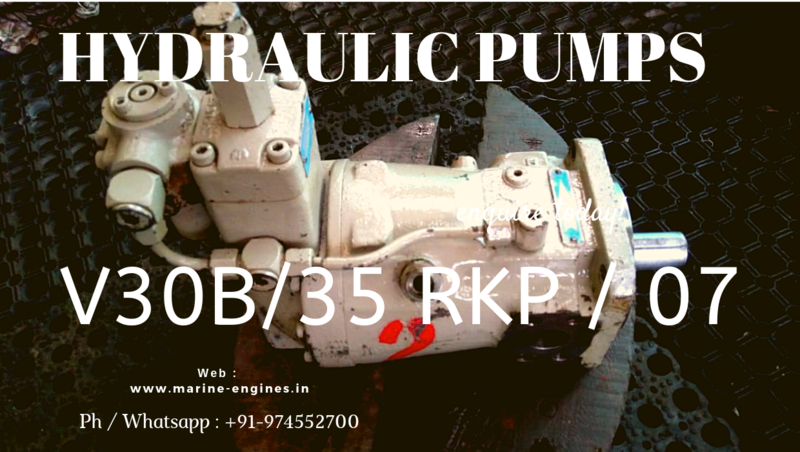 The spare parts supplied by us are recovered either from ship stores or b dismantling of used good working condition engine. 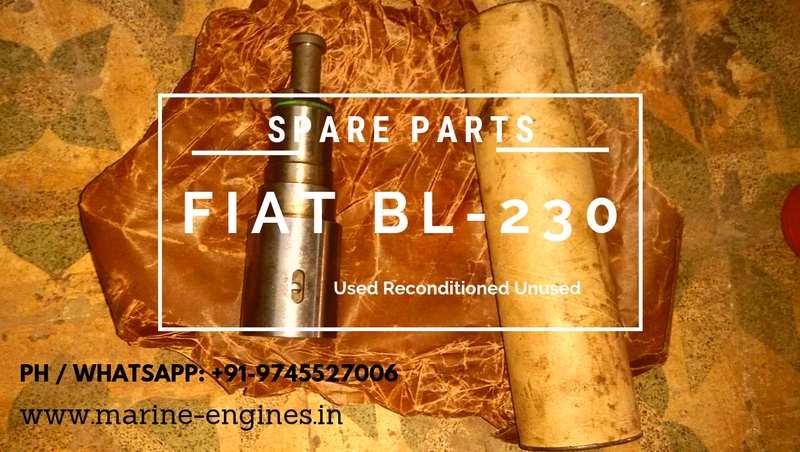 These are few listed spare parts mentioned here. 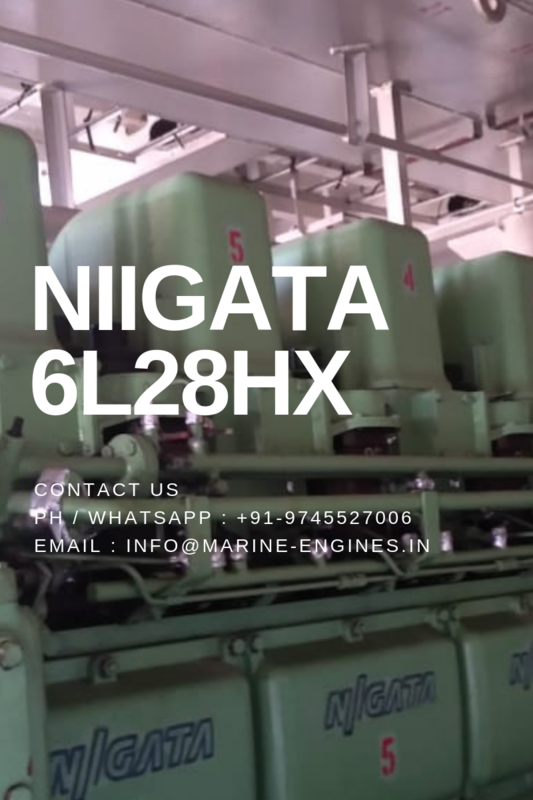 For all your requirements do contact us with complete fo your requirement for all type Daihatsu Marine Engine and Generator spares and complete units. 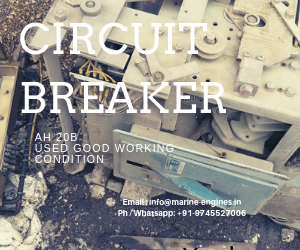 For all type of Air Circuit breaker for Marine Generators, do contact us. Автоматический выключатель для всех типов судовых двигателей и генераторов, имеющихся в наличии и на продажу. Мы поставляем и поставляем запасные части и электронное оборудование для судовых двигателей. 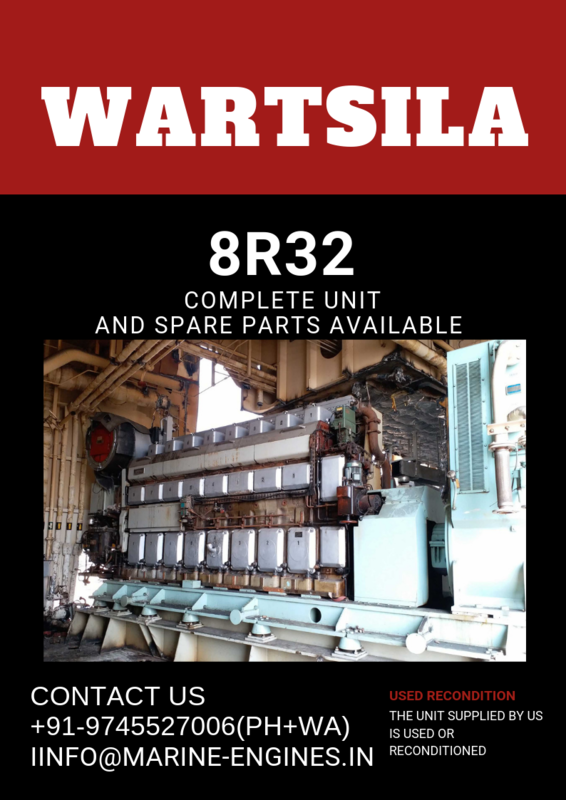 The available unit is in working condition. 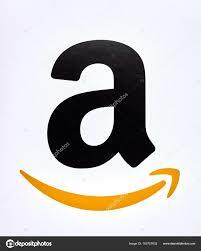 After sales service and maintenance support is also provided. 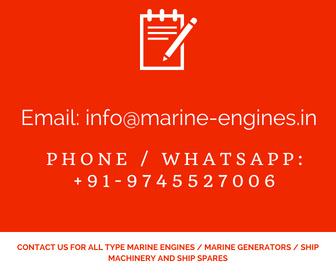 For more details, do write to us or WhatsApp us. 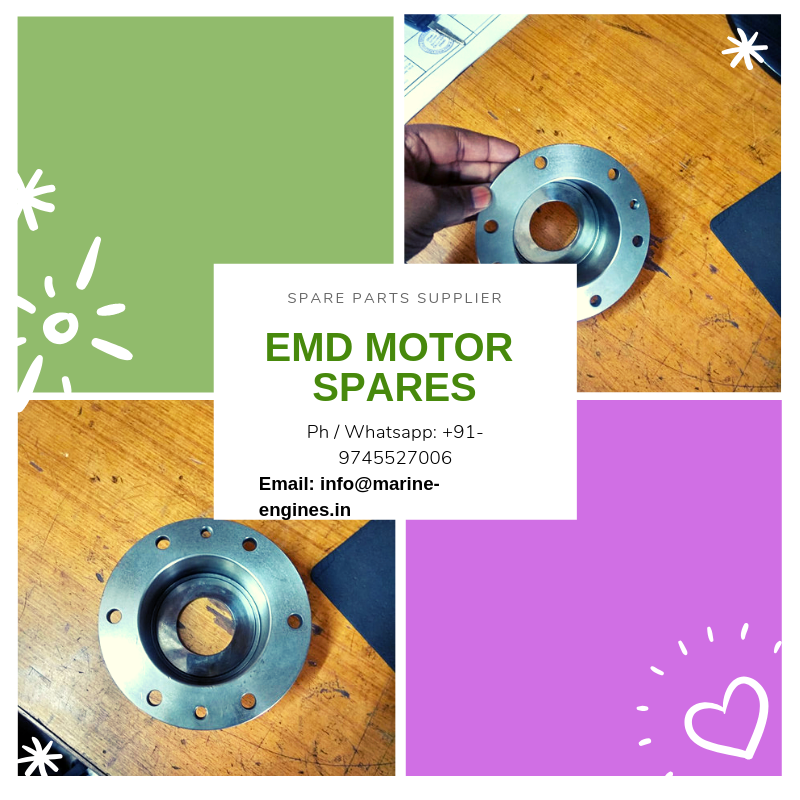 The EMD Motor parts are aftermarket parts, gauranteed and test report can be submitted on demand.